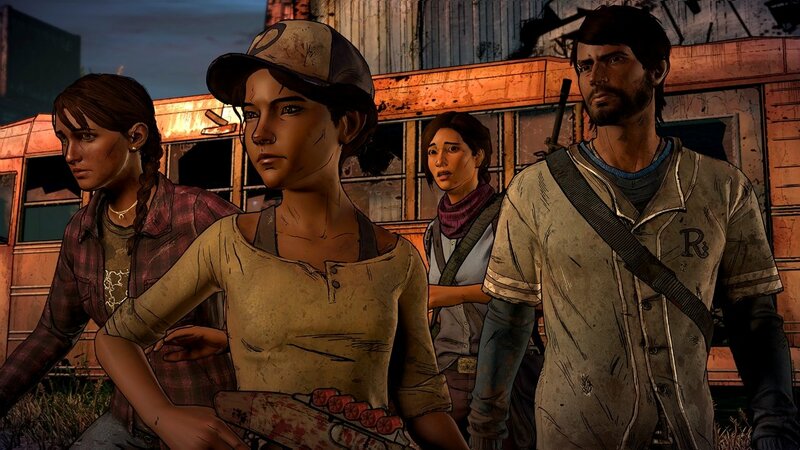 After layoffs hit Telltale Games, Capcom Vancouver, and Disney Canada, IGDA is helping developers discover new job opportunities. After a difficult month filled with layoffs across the gaming industry, the International Game Developers Association has created a new virtual mentoring program to help designers who were recently laid off from their position in the gaming industry. IGDA’s “Virtual Mentor Café" lets developers connect with mentors around the world and receive advice, networking opportunities, resume feedback, and career guidance for reentering the games industry. The program is open to any game developer who has been laid off in the last 60 days. After enrolling, mentees are enlisted with a mentor and agree to a 30-minute phone call by October 15. To join, applicants simply need to fill out an online form and provide their name, past experience, and what kind of advice they need for reentering the gaming industry. Experienced developers can also apply as a mentor in order to help recently laid off developers navigate the job market. The Virtual Mentor Café is part of the IGDA’s Mentor Café initiative, which pairs budding game developers with experienced industry employees in order to help newcomers build the skills, experience, and guidance they need to foster their career in gaming. The cafés first began in 2016 and previously took place through 30-minute face-to-face conversations at conventions, such as the 2018 Game Developers Conference. This month’s Virtual Mentor Café is the first time that IGDA is offering an online version of the event. MacLean stressed that the the Virtual Mentor Café also helps laid off employees by removing some of the financial burden that comes with face-to-face mentoring sessions. Instead of driving to a major city like New York, mentees simply need an internet connection to chat with their mentors and build their professional network. Last month, several major game development studios were hit with layoffs that sent shockwaves through the gaming industry. On Sept. 18, Capcom Vancouver's projects were cancelled and the studio was shuttered, costing the Japanese gaming developer approximately $40 million in losses. Three days later, Telltale Games laid off approximately 250 staff members with no prior notice and no severance. Since then, employees at Disney Canada in Kelowna, British Columbia were let go with one month's severance. That studio’s project, Club Penguin Island, is set to shut down at the end of 2018. 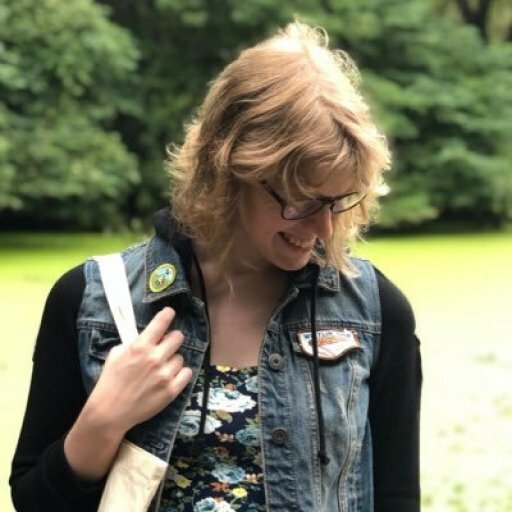 “I've been in the game development community for more than 25 years, and I know how deeply we care for each other; we'll continue to look for ways to help game developers support each other, especially when it's most needed,” MacLean told GameDaily.biz.